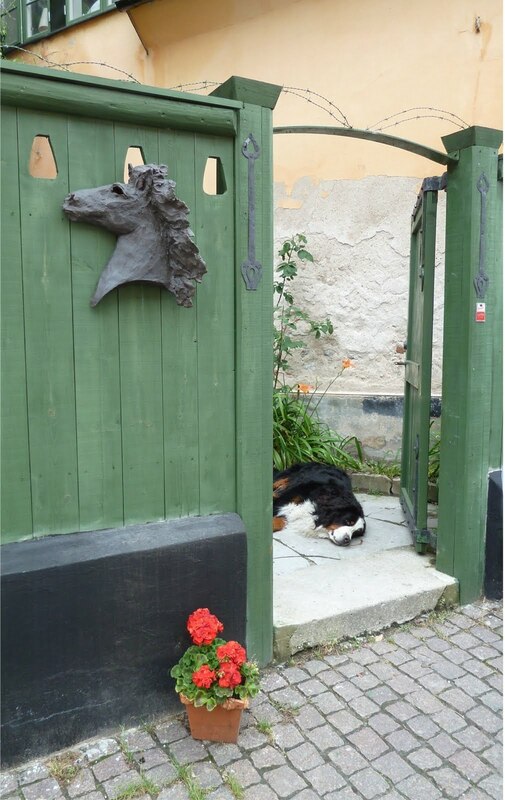 I love this, the very relaxed dog inside that inviting gate is fabulous. The composition is so fine. Nice capture. 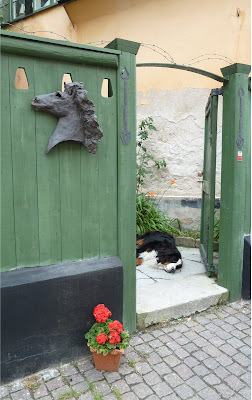 I love the gate, flowers and the pooch.